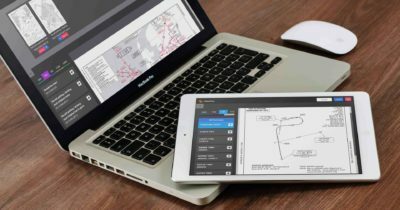 In this tag archive you can find all our posts about Freeware for all popular Flight Simulator platforms. 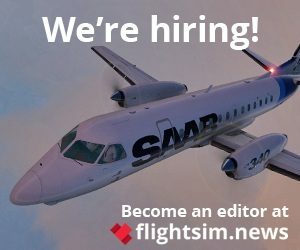 You can use the filter below to find posts matching to your favourite Flightsim. We also have created a tag archive listing Recommended Freeware. 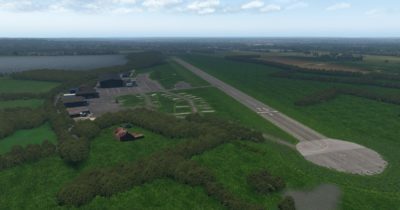 With the NK Design Elstree Aerodrome in England a freeware competitor for Orbx's scenery has recently been released for X-Plane 11. 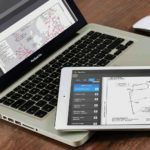 The online tool ChartFox allows the simple display of freely available map material directly in the browser. The use of the application is free. 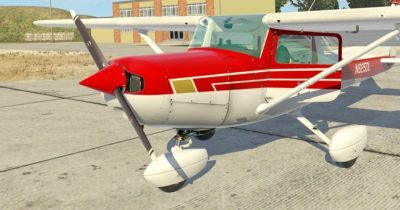 With the free PropStrike Studio Cessna 172 Bush Kit, the standard X-Plane 11 aircraft can now be turned into a true bush plane. 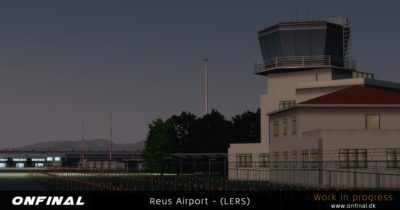 With the announcement of OnFinal Studio Reus (LERS/REU), the developer will step again into Spain. 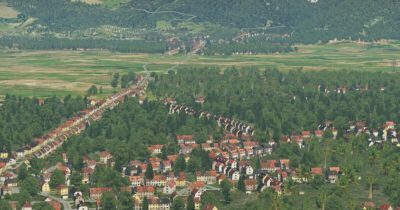 The scenery will be released as Freeware for Prepar3D v4. 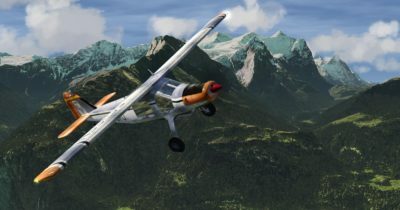 The Dornier Do 27, a well-known aircraft from German production, has been available as freeware for Aerofly FS 2 since January. 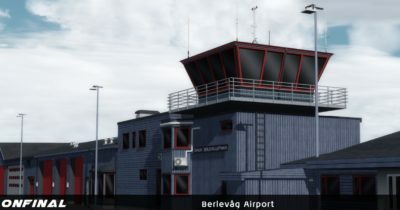 With the airport of Berlevåg, the developer team Onfinal Design have released another great freeware scenery for Prepar3D v4. 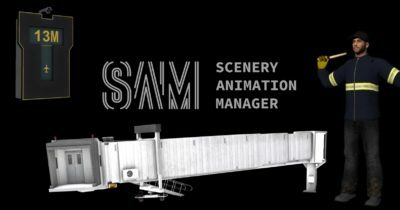 The Scenery Animation Manager (SAM) by Stairport Sceneries brings movable Jetways, animated Marshallers, Visual Docking Guidance Systems and more to your X-Plane 11. 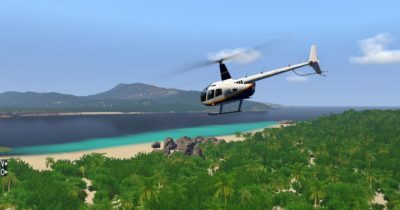 Stefan Schrön aka "monoblau" has released the Krabi Outback Adventures for X-Plane 11 as the last part of his scenery around the Thai region. Andrew on Dovetail Games is back: Massive update on the FSX:Steam Edition! 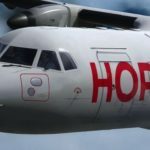 Sascha on Sorry, no A350: Our April Fool’s joke 2019! 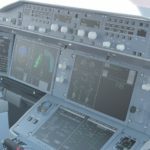 Neil Warren on Sorry, no A350: Our April Fool’s joke 2019! 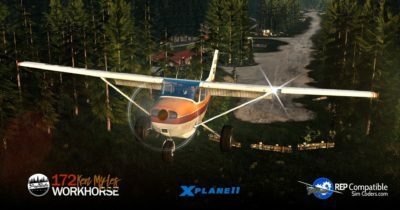 Brian Healey on Dovetail Games is back: Massive update on the FSX:Steam Edition! 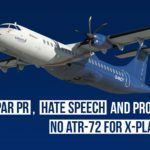 Surprise: Carenado ATR 42 announced! 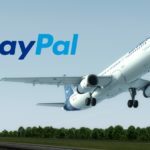 After trouble with payment service: PayPal Stop at simMarket!